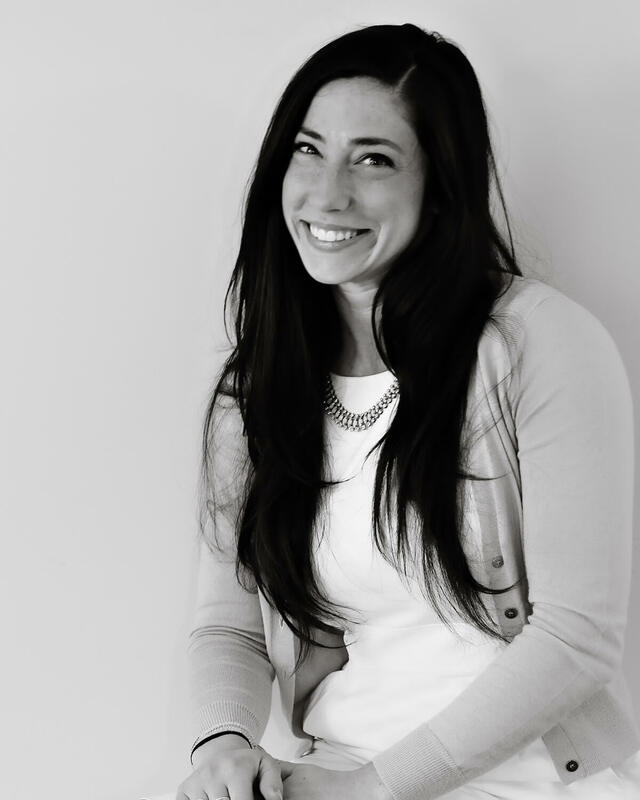 Alexandra grew up in Westchester county and graduated from Manhattanville college in 2009. At DiLeo & Charles she splits her time between Accounting and Operations, ensuring that clients’ accounting needs are met while still ensuring that the officer operates as smoothly as possible. When she is not crunching numbers at DiLeo and Charles, she can be found at her local CrossFit gym, cooking, or painting. She enjoys spending time with her husband, Jesse, relaxing at their lakeside home in Brewster, New York. She has an insatiable drive for learning new skills, tasting new foods, and traveling to new places.